As I know, many of you remember Gamepress - hyperPad's predecessor. Have you been making any games there? What was your GP nick? What games on GP arcade were your favorite? My nickname was KapitanPozitiv and I've made several primitive games, like Project Zombie, Mortal Kombat (crappy fighting that I somewhy named after Netherrealm's franchise, I remember there were lots of dislikes because of this.. 'tapbait'), New Spaceman's Adventures. 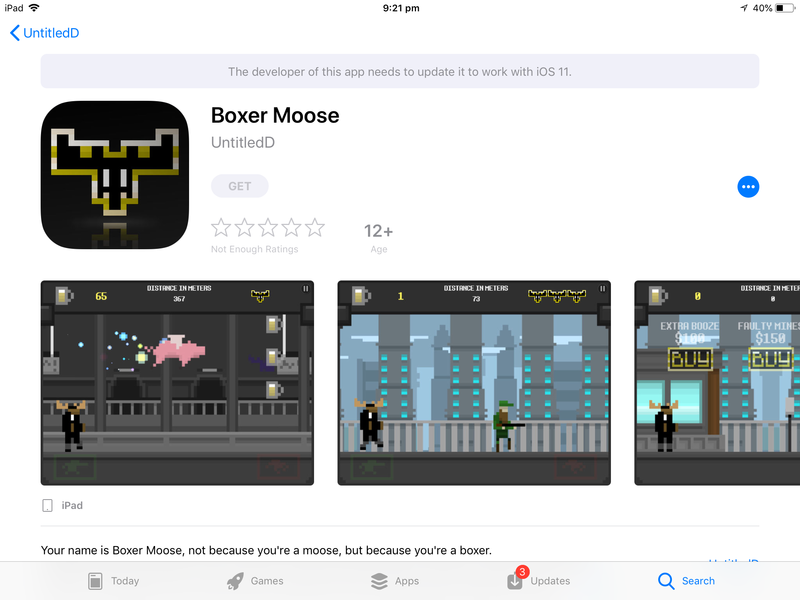 My Gamepress favorites were Double Champion, Alien Rising, True Detective and Boxer Moose. I remember I played some top-down space shooter with GP graphics named like 'Space Fighter' or something of this sort by a guy with name, like, Aidan Fire I think. I actually found that one a very good game by GP standards. Was is it you?